A Hard To Find Collectible Hand Crafted Ashtray. 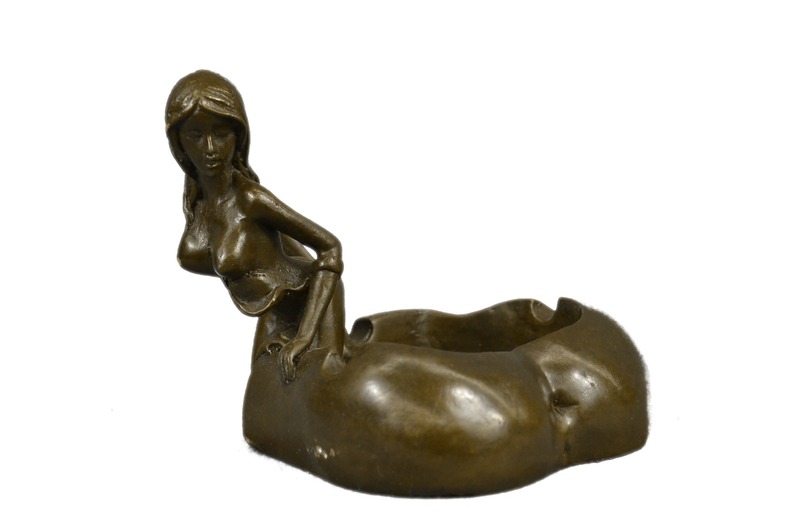 This Pin-Up Girl Beauty Will Made A Great Addition To Any Ashtray Collection. 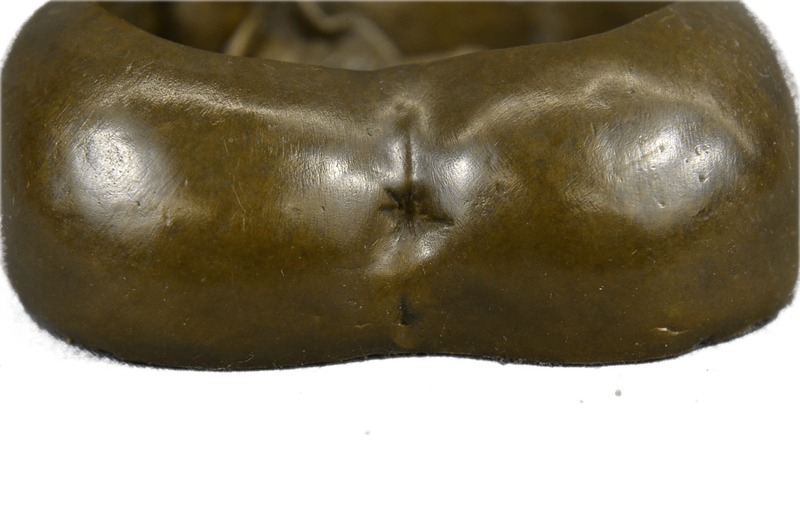 This Bronze Sculpture Was Casted Using The “Lost Wax Method” And Has A Two Tone Brown Patina. This Sculpture Is 100% Bronze And Is Handmade. This Sculpture Is Signed By Artist Olaf Odegaard.